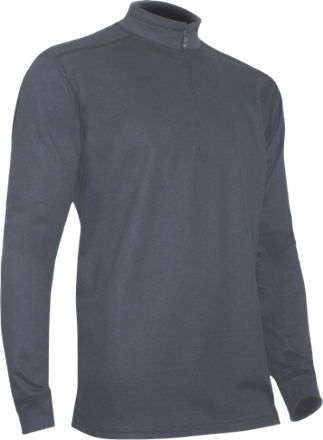 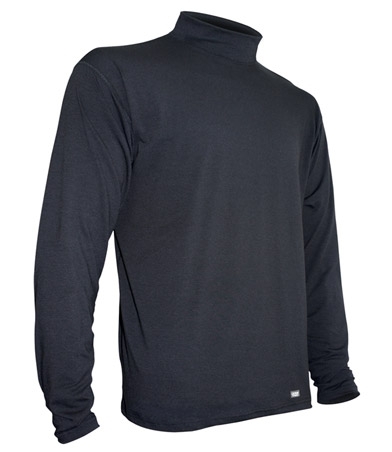 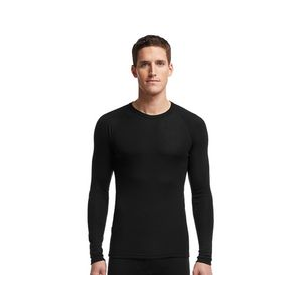 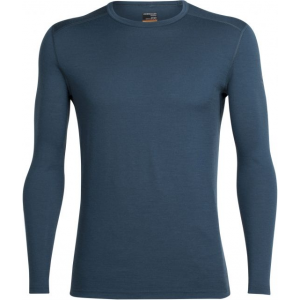 Ideal for layering or worn alone, the Performance Cotton Zip-Mock offers the smooth comfort of cotton with the moisture-wicking and quick-drying performance typically found in synthetic apparel. 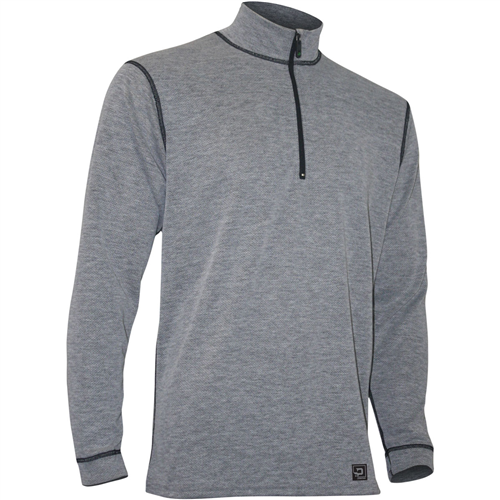 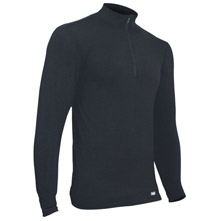 The Polarmax Performance Cotton Zip-Mock is not available from the stores we monitor. 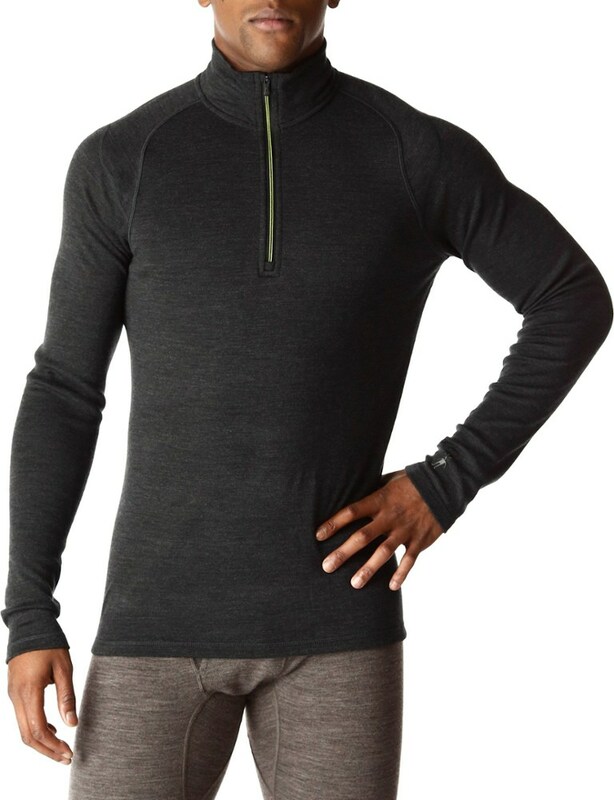 It was last seen February 23, 2017	at REI.